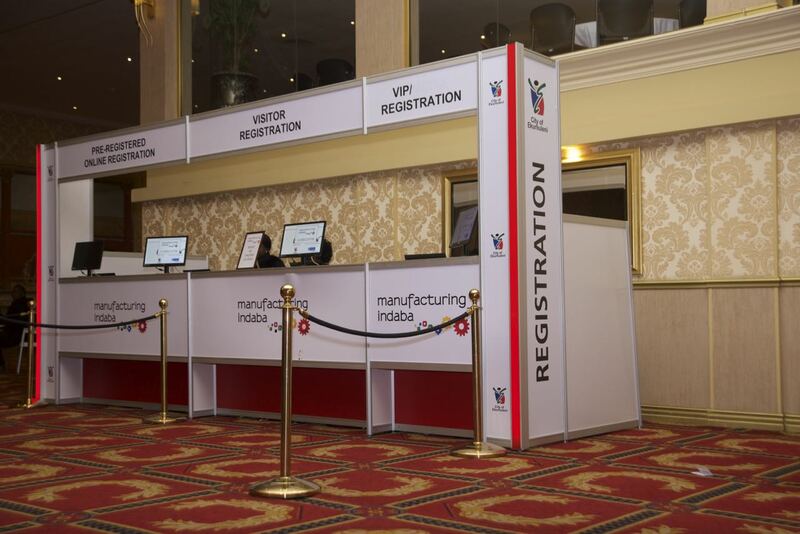 Manufacturing Indaba, the foremost Manufacturing event in sub-Saharan Africa and with its strategic partners, the dti and the Manufacturing Circle has grown exponentially, and now in its 5th year, is considered to be the leading manufacturing business platform. Manufacturing production in South Africa advanced 2.5% year-on-year in January of 2018. This following a downwardly revised 1.8% rise in the prior month, and in line with market expectations. Accordingly, it was the biggest gain in manufacturing production since June of 2016. The high notes for manufacturing since June of 2016 has seen an output for food and beverages at 10.1% from 1.2% in December, with basic iron & steel and metal & machinery at 4.3% from 3.8%. The production of electrical machinery also rallied at 4.1% from -8.4%, wood & wood products, paper, publishing & printing declining less at-3.2% from -5.7%. 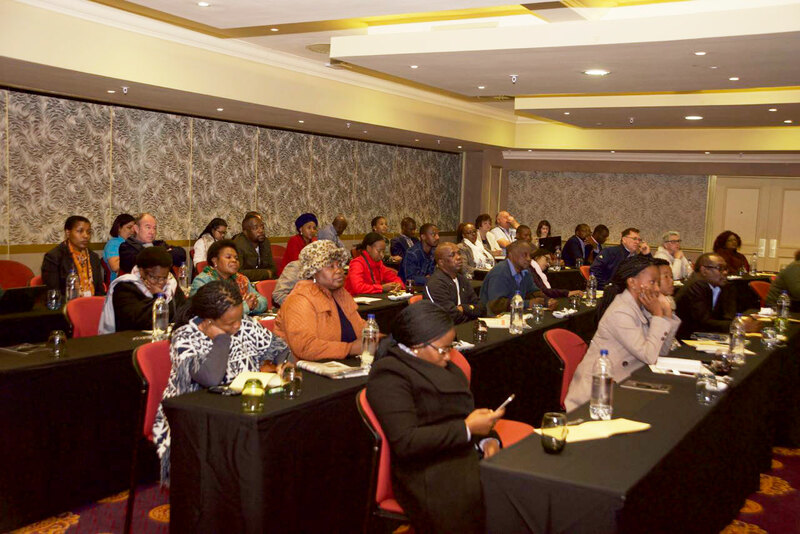 –Agriprocessing: The agri-food complex comprising inputs, primary production and processing contribute approximately R124 billion to South Africa’s GDP, and employ 451 000 people in the formal sector. –Automotive: The automotive industry with vehicle manufacturers such as BMW, Volkswagen, Ford, Toyota and Daimler Chrysler is rapidly expanding Likewise the components industry, for example, Arvin Exhust, Bloxwitch, Corning, and Senior Flexonics have established production bases in South Africa creating a well- placed scenario for investment opportunities. 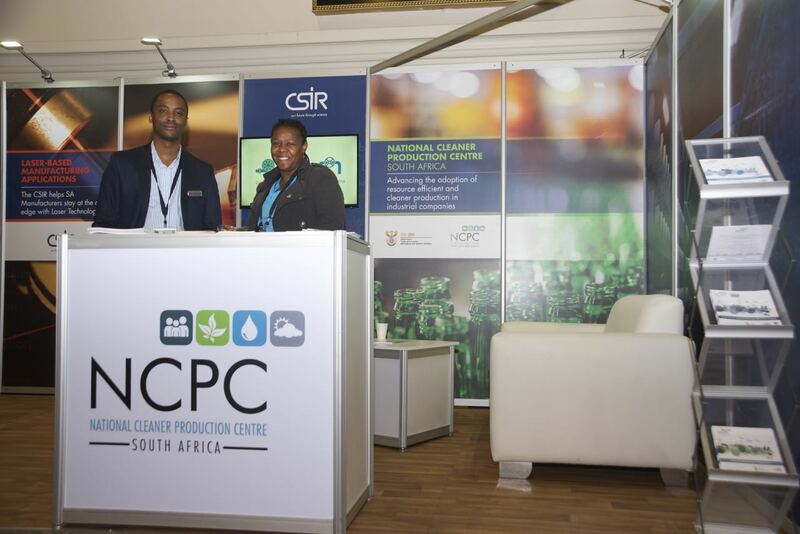 –Chemicals: SA’s chemical industry is of considerable economic significance to the country, contributing around 5% to the gross domestic product (GDP) and approximately 25% of its manufacturing sales. 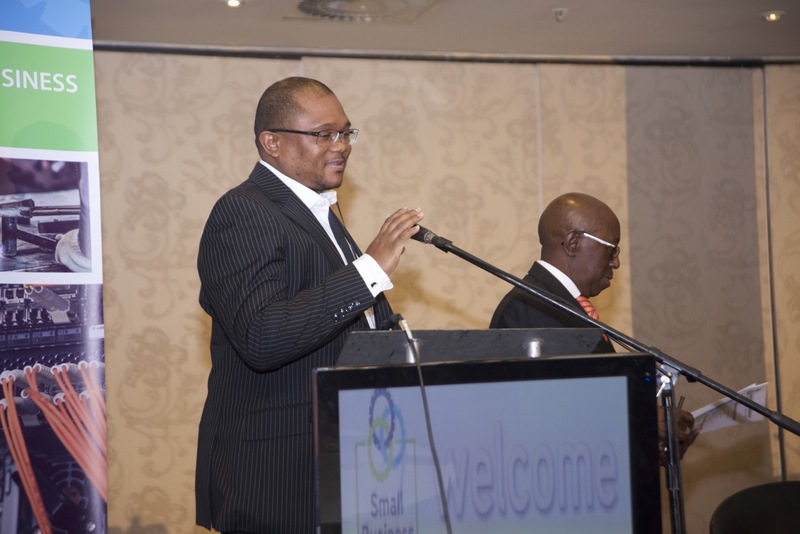 –ICT and electronics: SA’s information technology (IT) industry growth outstrips the world average. 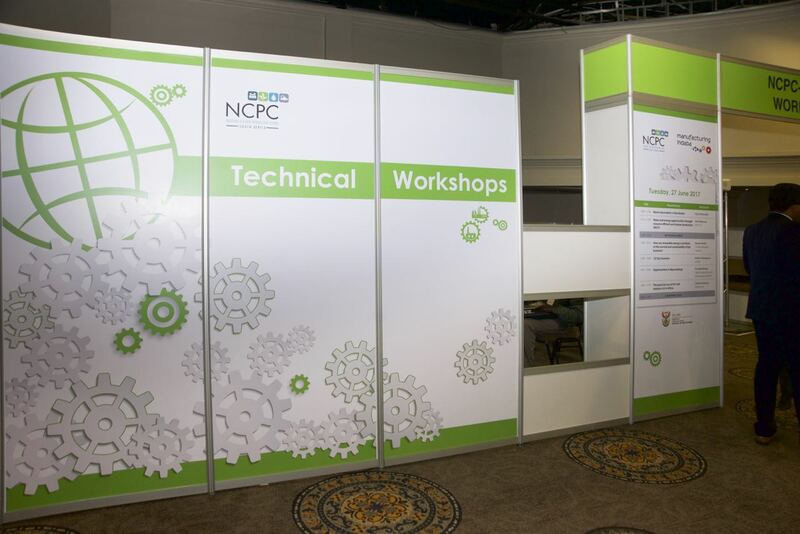 The country’s established and sophisticated indigenous information and communications technology (ICT) and electronics sector is comprised of more than 3 000 companies, with access to cutting edge technologies, equipment and skills. 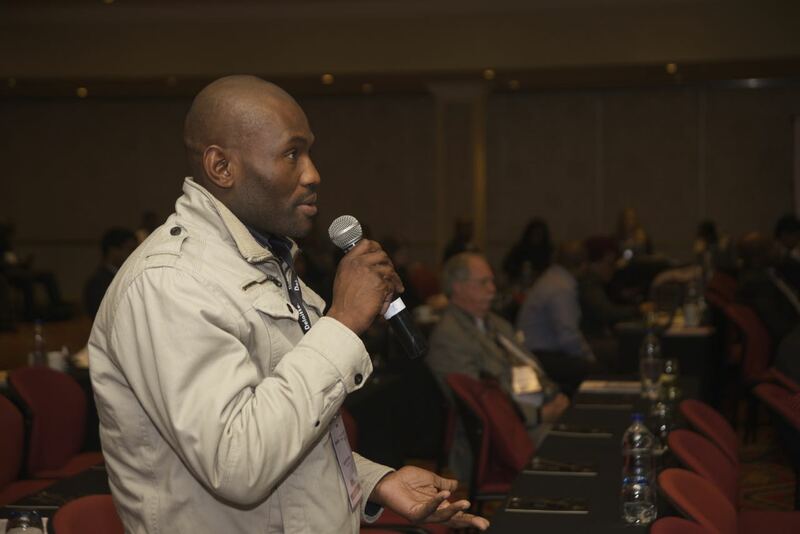 With access to the rapid expansion of telecommunications and IT throughout the African continent, SA’s software developers are also recognised as world leaders in innovation, production and cost efficiency backed by an excellent local infrastructure. The telecommunications industry is thriving, contributing more than 7% to South Africa’s gross domestic product (GDP). With approximately 5,5 million installed fixed-line telephones, South Africa is ranked 23rd in telecommunications development in the world and represents more than 30% of the total lines installed in South Africa. –Metals: The large, well-developed metals industry, with vast natural resources and a supportive infrastructure, represents roughly a third of all South Africa’s manufacturing. The iron and steel basic industries involve the manufacture of primary iron and steel products from smelting to semi-finished stages, and today South Africa is acknowledged as the largest steel producer in Africa. 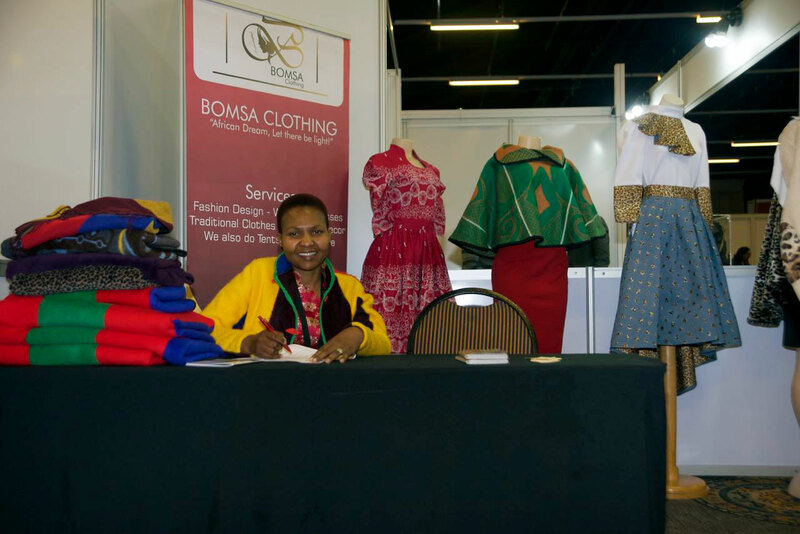 –Textiles, clothing and footwear: The textile and clothing industry endeavours to incorporate all natural, human and technological resources at its disposal to make South Africa the preferred domestic and international supplier of SA manufactured textiles and clothing. Through technological developments, local textile production has evolved into a capital-intensive industry, producing synthetic fibres in large quantities and local clothing and the textile industry have grown and offer the full range of services from natural and synthetic fibre production to non-woven, spinning, weaving, tufting, knitting, dyeing and finishing. Hence the industry displays the sophistication of First World markets augmented by SA’s sophisticated transport and communications infrastructure. 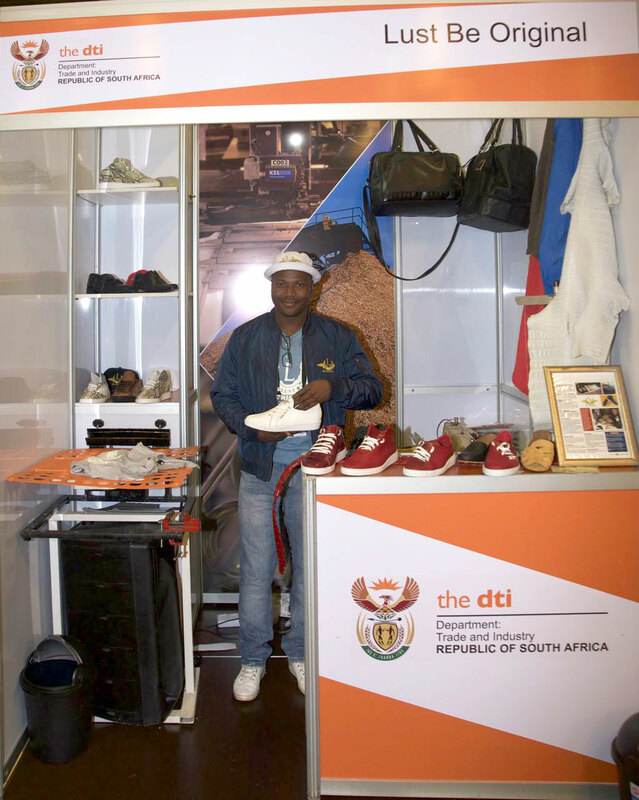 Exports account for R1,4 billion for apparel and R2,5 billion for textiles, mostly to the US and European markets. 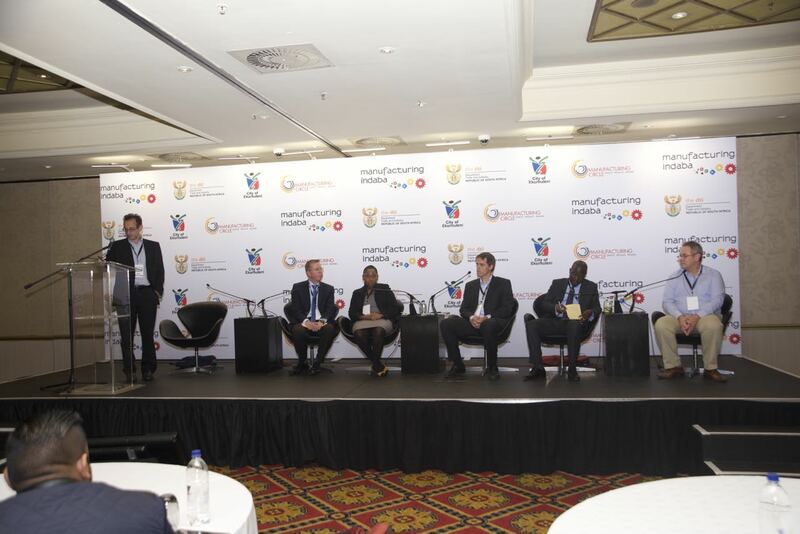 In order for South Africa to reach the top 20 in global manufacturing competitiveness, it needs to harness certain attributes that countries who are at the top of the global competitive edge in manufacturing prioritise in order to maintain this edge; these include the roles played by advanced technologies, policy, and infrastructure, but also the importance of people. Historically, the availability of high-quality talent will always remain in the top set of competitiveness drivers. Likewise, another important goal and pertinent to African is regional competitiveness where new alliances are formed in order to create mutually beneficial advantages for all involved. Countries that have maintained global manufacturing supremacy prioritise an all-inclusive innovation agenda to remain attractive to global companies, while pinpointing the right balance across a number of key drivers; these include support for high value talent, cost competitiveness, productivity gains, supplier strength, and the maintenance of policy and regulatory environments that are favourable to global business requirements.